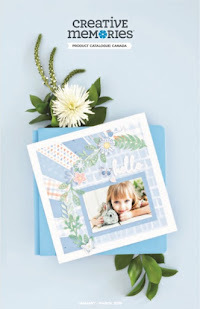 Do you do any Pocket or Slide-In scrapbooking? (Think Becky Higgins Project Life) If you do you probably have loads of cards that you aren't using. Why not use them to make cards? I recently needed a couple of birthday cards for little girls and I had about 5 minutes to make them before we left for the birthday party! I chose two girl themed 4 x 6 slide-in cards from an old Creative Memories Baby Girl kit, popped them onto some card bases, stamped a sentiment and off we went to the party. When I got home I thought I would create a few more of these simple cards and share them with you. 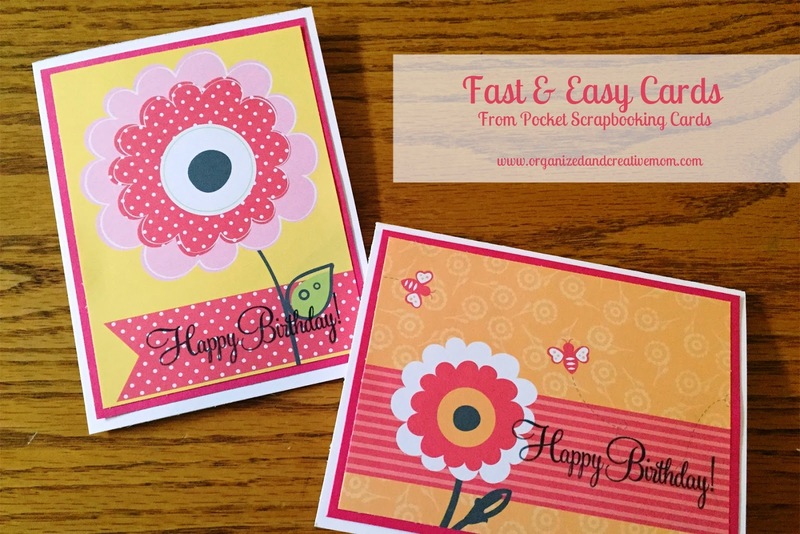 You'll love how fast they are and how they will use up your pocket scrapbooking card stash! 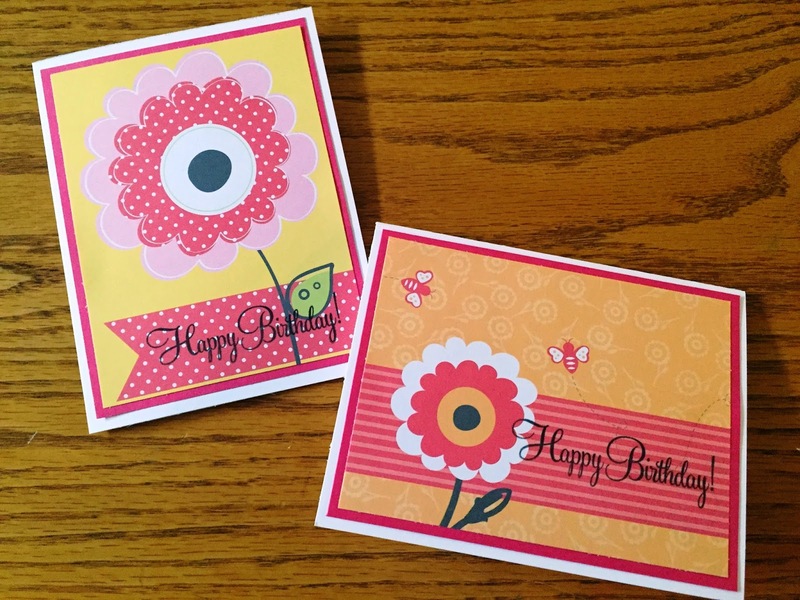 Here are four quick steps to make these easy cards. GATHER: For two cards I picked two slide-in/pocket scrapbooking cards, one piece of 8.5 x 11 piece of coordinating solid cardstock, and one piece of 8.5 x 11 piece of white paper for the card bases themselves. I also needed a paper trimmer and adhesive. 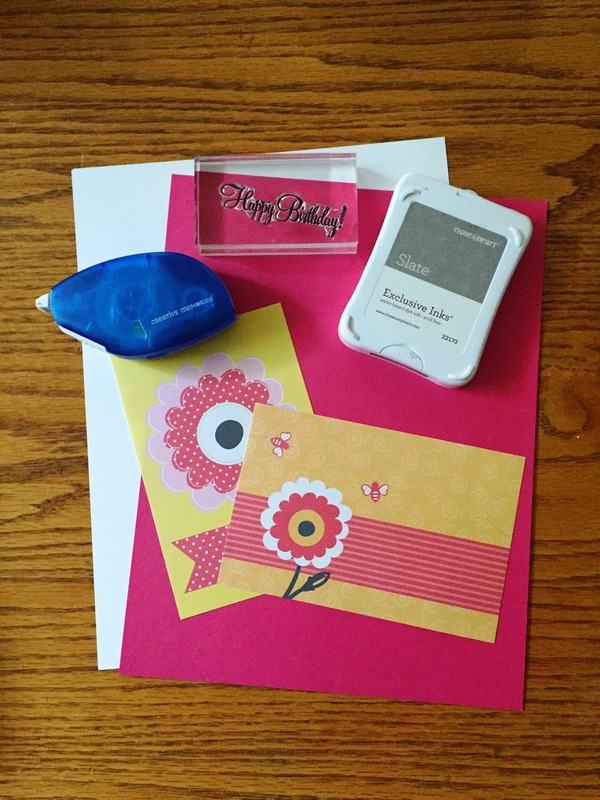 Trim your two pocket scrapbooking cards to 3.75" x 5". 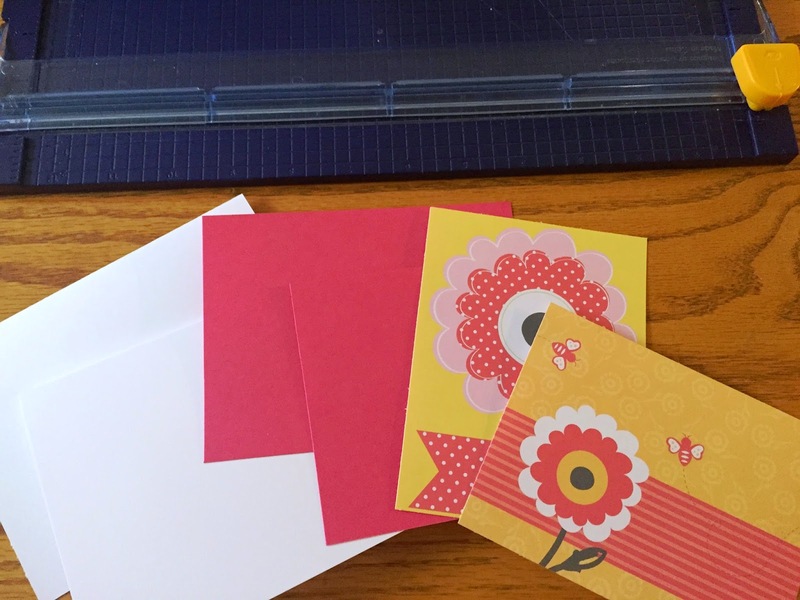 Trim the white cardstock to two pieces of 4.25" x 11". Once folded, these will be your card bases. ASSEMBLE: Adhere the colored cardstock to the base. 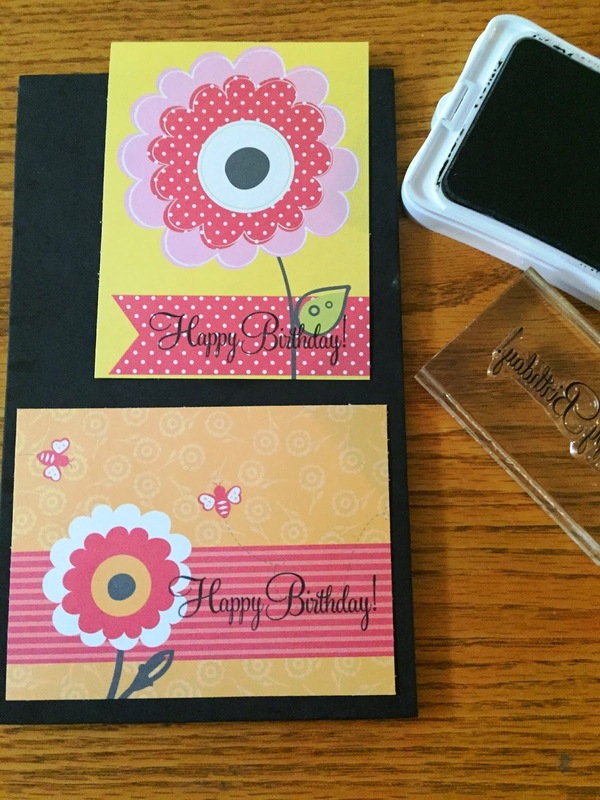 Adhere the pocket card to the colored cardstock. You could add some embellishments, but I call this done! 5 minute cards...gotta love that! I'd love to hear your tips for making fast and easy cards. 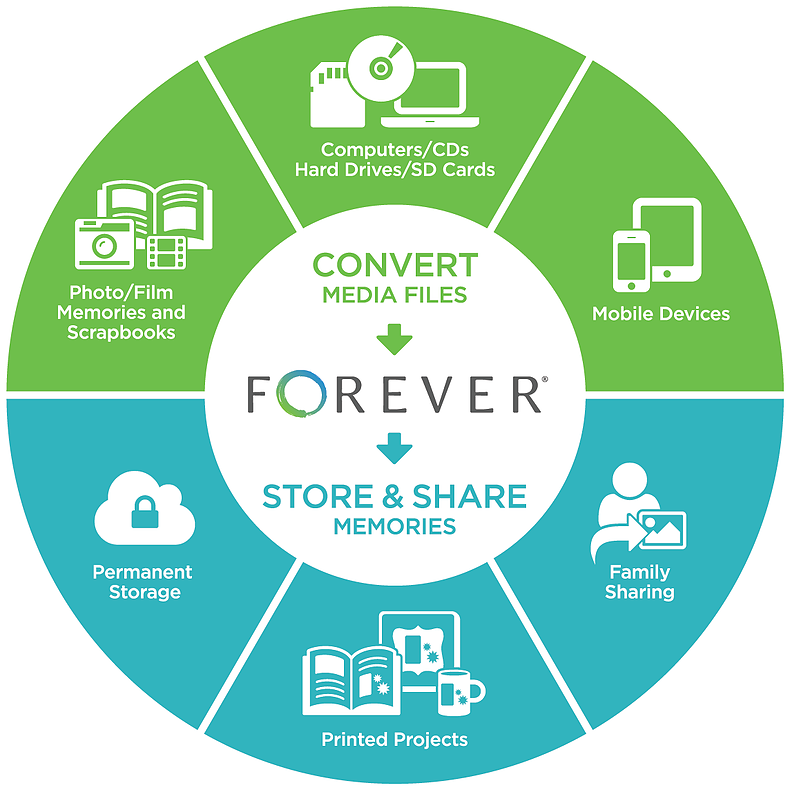 Leave a comment below or include a link to photos of cards you've made - love to see what you come up with! Have fun!